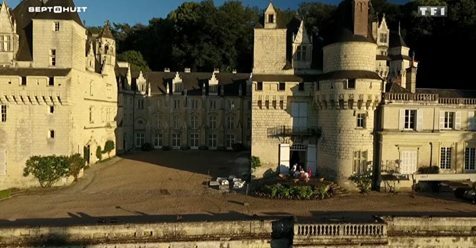 Let's visit the (real) Castle of sleeping beauty! Even in the heat of summer, let's stay "chic"! 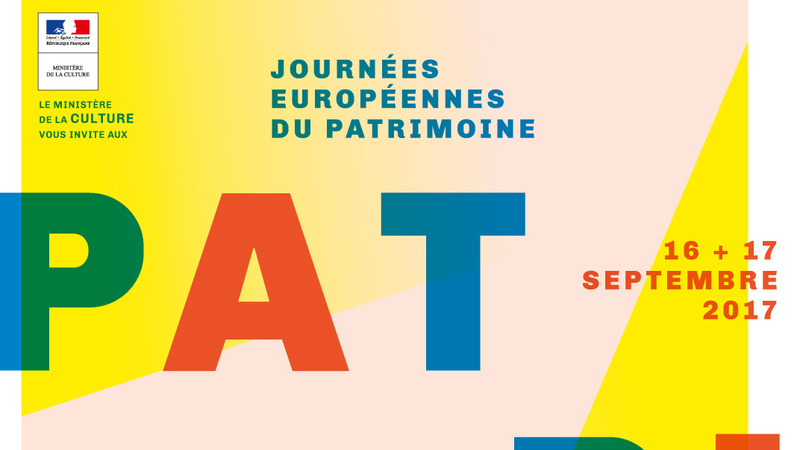 Free entrance for all visitors until 18 years old (included) during this coming European Heritage days, 16th and 17th of September 2017. Noble fabric, symbol of power and wealth. 13th of July to the 18th of August 2015.